Inspiring and motivating to make the world a bit better than it is right now, we at DEGOEDE Visual Communication see it as our responsibility. A better world, not just in sustainability, but also for the people around us. And so, we support TESS Unlimited and. For those who have a dream and could use a little encouragement, we at DEGOEDE would like to lend a hand. Since the start of the TESS Unlimited foundation, DEGOEDE Visual Communication has been closely involved in the effort that Tessa de Goede makes in Guatemala. Meanwhile, various projects have been visited and we also support the foundation with the knowledge we have technical and/or businesswise. 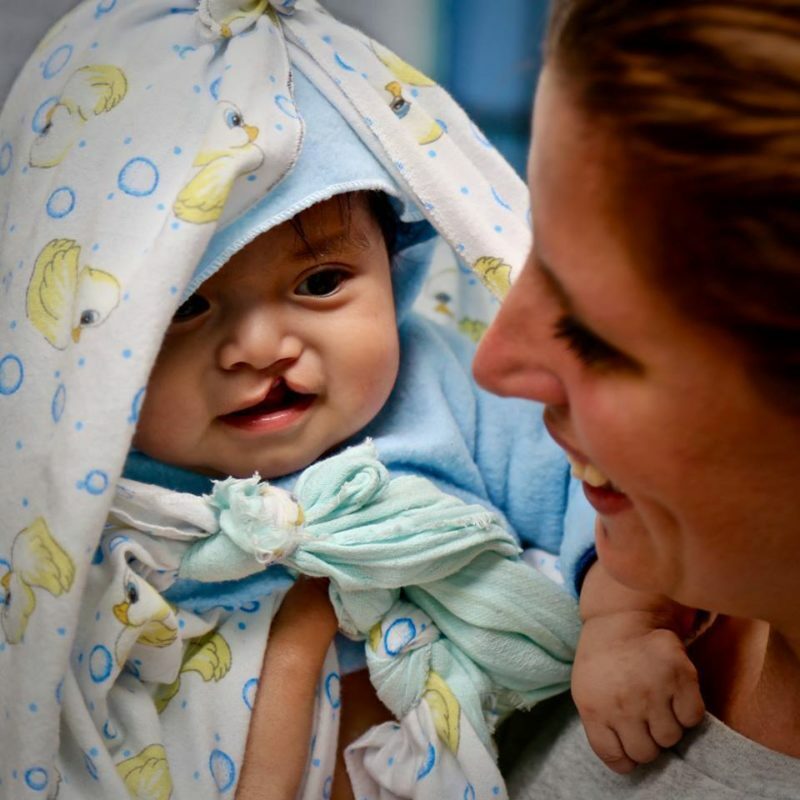 Tess Unlimited offers medical care for children that are born with a cleft lip and palate. That way they turn the threat of a social isolation into a healthy place in their own community. And the threat of children with almost no chance of a future into valuable doers and thinkers who can teach so many things to other people. 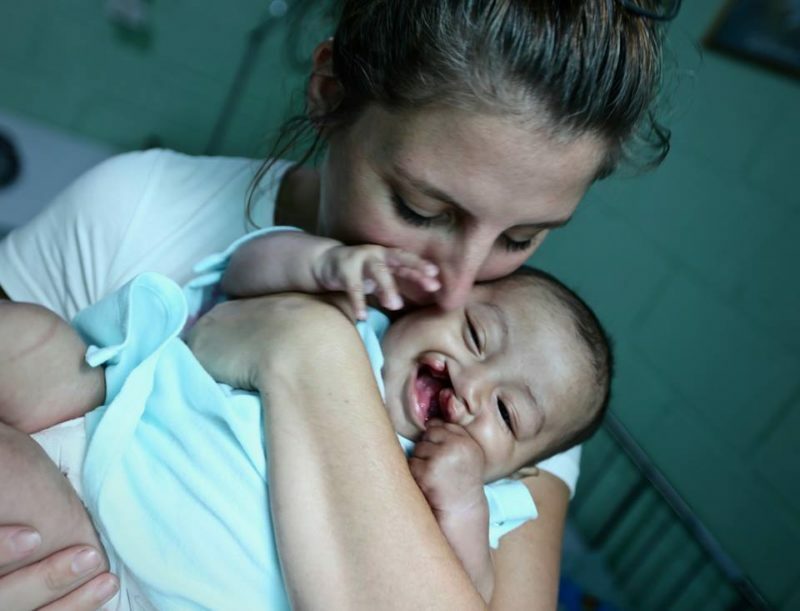 Since 2008, Tess Unlimited has already helped 1700 children that were born with a cleft lip and palate. After the first operation whereby the lip is closed, if needed, a second operation follows, for closing the palate. That way a child will have a chance of a valuable life again. 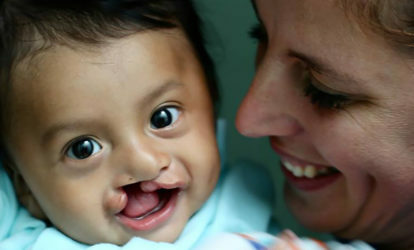 They operate eight times a year in local hospitals to help as many children as possible. We’re sure you will understand what a proud sponsor we are of TESS Unlimited. In the next few years we will be doing this to sponsor Frank Futselaar to go to the Olympics in 2020! Frank Futselaar is a true sports fanatic and hugely talented. 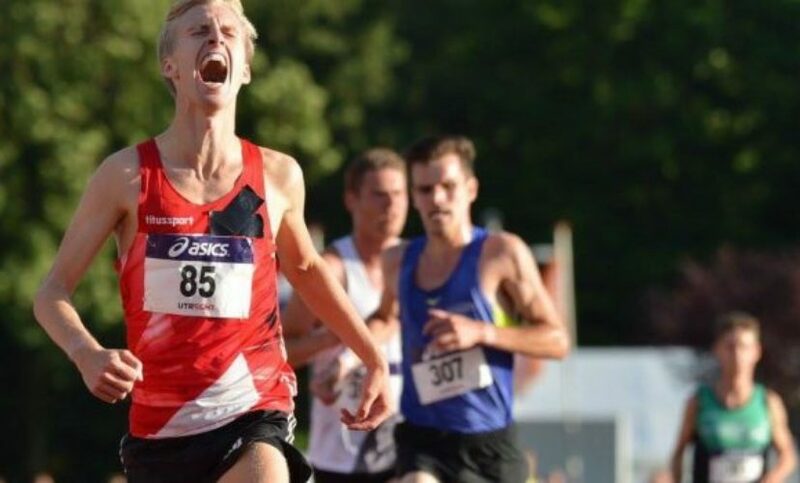 In 2017, Frank became the Dutch champion in the 10km and is now training fulltime for a medal in Tokyo! 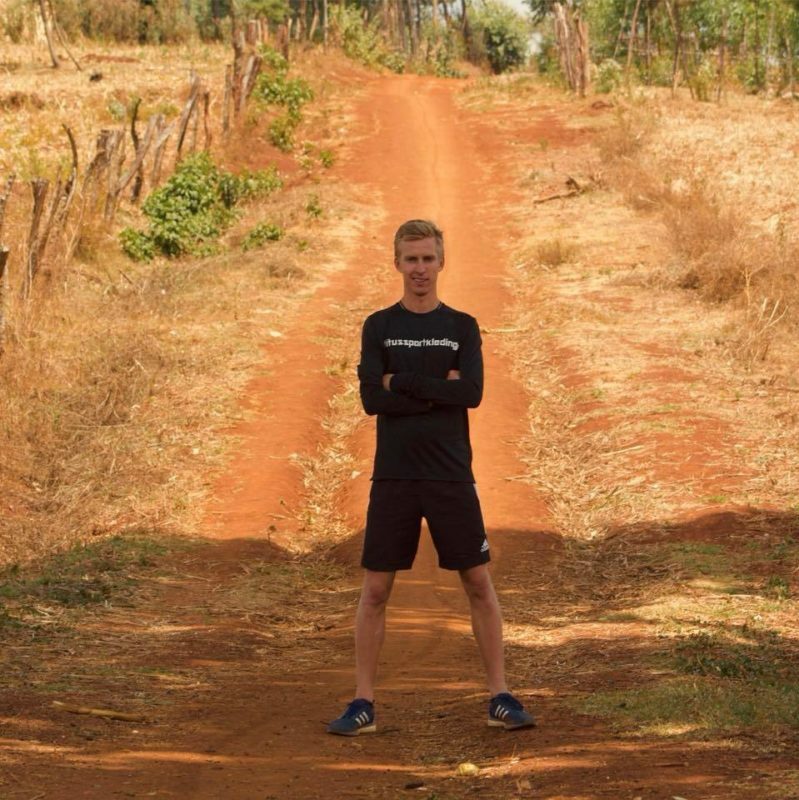 Read all about Frank here!